Ben Roth is an assistant professor of business administration in the Entrepreneurial Management Unit, teaching The Entrepreneurial Manager to MBA students. 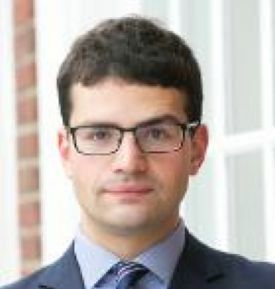 He is a development economist with a particular interest in developing and applying ideas from economic theory to two overlapping agendas: understanding and relaxing the constraints to small-scale entrepreneurship in the developing world, and market design under weak institutional enforcement. His recent work focusses on the ways in which financial markets can be designed to better catalyse small-scale entrepreneurship, and spans both theory and field experimentation. Ben earned a B.A. in economics from Washington University in St. Louis, and a Ph.D. in economics from MIT.